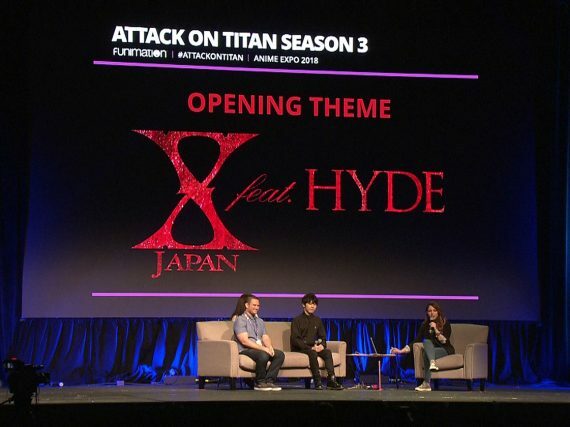 YOSHIKI gave fans a special preview of his new theme song for the anime series Attack on Titan on his official Instagram page. PAPP star, PIKOTARO, is releasing his latest sushi themed song, prior to the Tokyo Olympics in 2020! The title is "Can you see? I'm SUSHI"!! 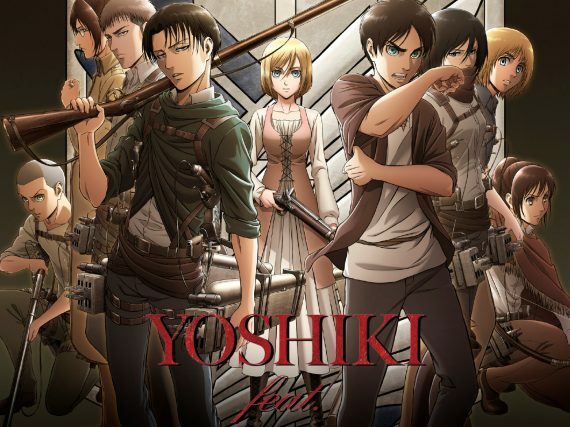 X JAPAN's "Red Swan" has been chosen as the opening theme for Season 3 of the TV anime Attack on Titan. The new song, featuring YOSHIKI's first-ever recording collaboration with vocalist HYDE (L'Arc~en~Ciel), was announced at Anime Expo on July 8, 2018 at the season opener's world-premiere screening in Los Angeles. YOSHIKI has announced a solo performance at this year's LUNATIC FEST 2018, to be held at Makuhari Messe on June 24. 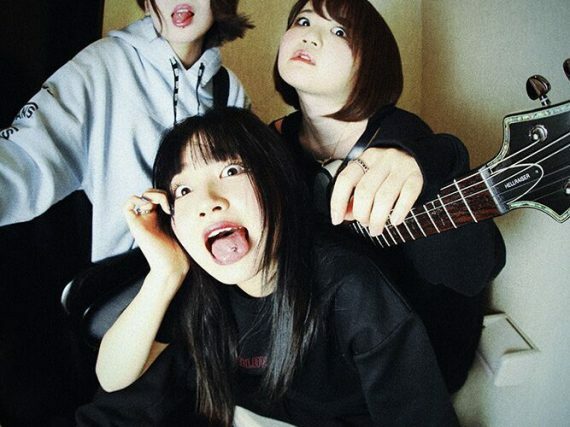 BRATS have released their music video for "Doudatte yokatta", one of the newly-recorded songs for the band's first full-length album BRATS, scheduled for international release on July 25. 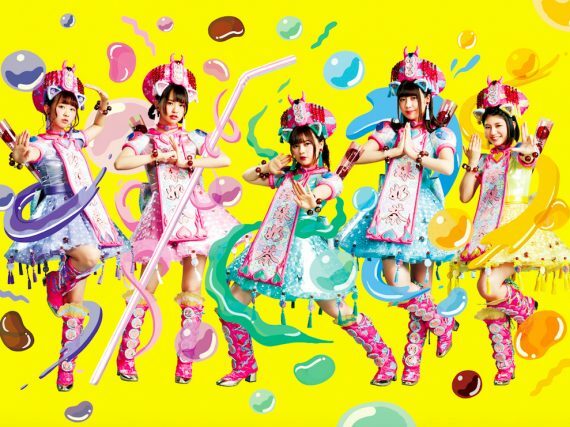 Japanese idol group Wasuta (The World Standard) has released the music video for their new digital single "Tapioca Milk Tea"
Girls rock band BRATS — formed by sisters Rei Kuromiya (ex. 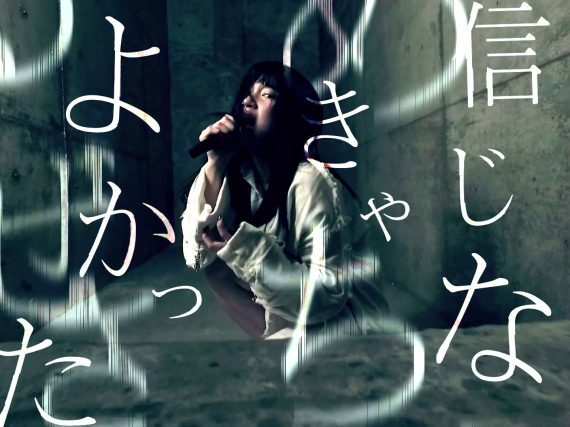 Ladybaby) and Aya Kuromiya — will release their first full length album on July 25, 2018. 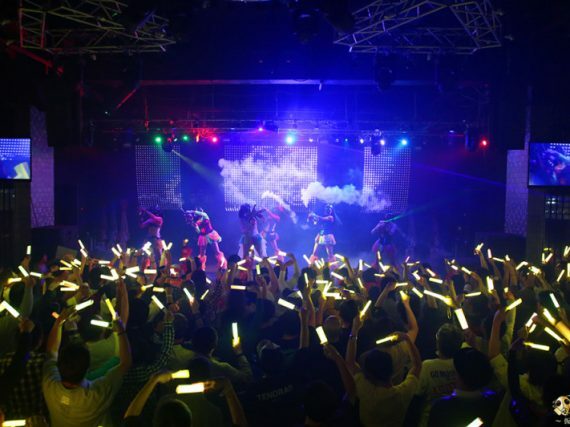 April 11, Kamen Joshi member Tomoka Igari was hospitalized following an accident where a sudden gust of wind blew over a signboard which collapsed on top of her, causing injuries to her head, legs, and spine. 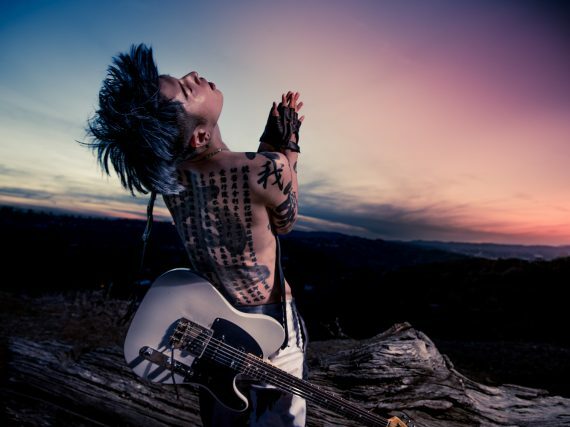 The "Samurai Guitarist" and star of Angelina Jolie-directed film Unbroken is renowned for his incredible slap style of guitar playing and will perform live concerts in 6 major U.S. and Canadian cities in May.